Are you working toward your MBA at Brock Universities’ Goodman School of Business? Do you want an upper year experience where you can collaborate with other MBA hopefuls and really push to expand your business knowledge and expertise? Skrtich Living is your answer. We are the leaders in purpose built student housing and offer all Brock University Goodman School of Business students a pre-approved and unparalleled living experience. Why choose Skrtich Living Residences? Skrtich Living caters to upper year students who are serious about their studies and want to live in an environment that promotes success alongside mature students and young professionals. Enjoy a community of like-minded individuals at nearby cafes, boutiques, and shops in a downtown truly tailored for student life. In house amenities such as rooftop gardens, outdoor lounge areas and study/conference rooms make for quiet, peaceful and enjoyable work and relaxation time. Direct buses to Brock University that run frequently and public parking are within walking distance from our residences. 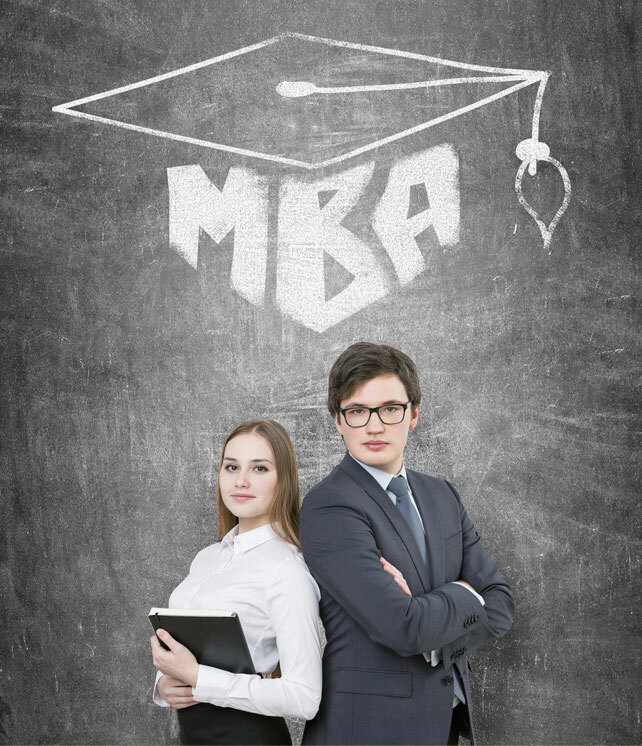 Goodman School of Business students are PRE-APPROVED, just contact us below!